Catch-up television services have meant watching in ‘real time’ is not usually necessary but occasionally a TV show is so popular watching it in the moment makes all the difference. The huge, sweeping popularity of Game of Thrones is the epitome of this; a show that gets everybody talking and that you dare not miss for fear of spoilers. With twists and turns at every step it is the sort of television show that keeps avid viewers desperately hanging on to each intricate plot development, which makes it essential real time viewing. Unless you are planning to avoid social media, workplace conversations and speaking to your friends until you manage to catch up, the prospect of the latest episode being spoiled for you is high. When and on what channel will Games of Thrones Series 8 be showing? When Game of Thrones makes its long-awaited return to UK screens for the eighth and final series on April 15, you will really want to make sure you have the right package in place. Showing on Sky Atlantic at 2am to coincide with US timing, it will show on the channel again at 9am on April 15, as well as on Now TV. As well as making sure you have Sky or Now TV to catch the show on, this could also be the time to take action to remedy any technical glitches. After all, it’s like the world is ending if a hiccup happens right at the time of a nail-biting cliff-hanger! Although extreme weather can cause problems with digital television services, a poor picture could just be the result of a problem with the cabling or installation. 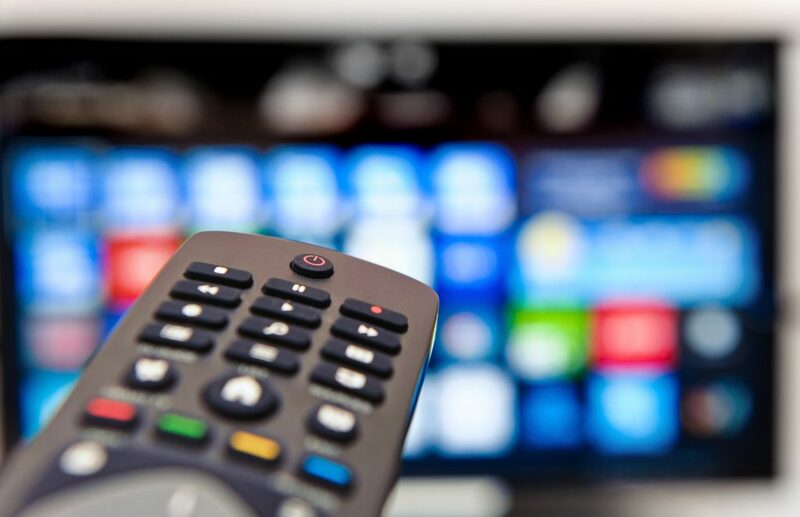 If all seems well with the television set contact Aerial Services, which can offer a speedy repair resolution thanks to years of experience and having the equipment at hand. If epic, dragon and battle-filled fantasies are not your ideal viewing choice 2019 still promises more must-watch moments with the planned return of Peaky Blinders and Line of Duty being among the highlights. Just make sure you don’t get caught out by untimely spoilers from friends while you are waiting to catch up! Aerial services offer a comprehensive repair service to remedy issues with reception as well as providing Sky installation. Whether you need a television installing, reception improving or access to Sky TV, Aerial Services can help – contact us today.